Reading and share top 1 David M Brown famous quotes and sayings. 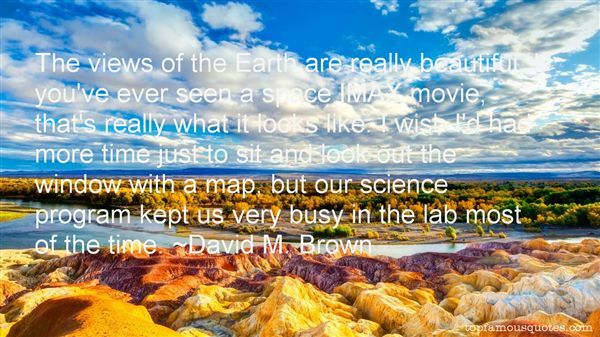 Browse top 1 most favorite famous quotes and sayings by David M Brown. An 'exchange' would allow everyone to choose their health care insurance from a broad range of options - just like federal employees and Congress do right now - and allow their employer to help pay for it."